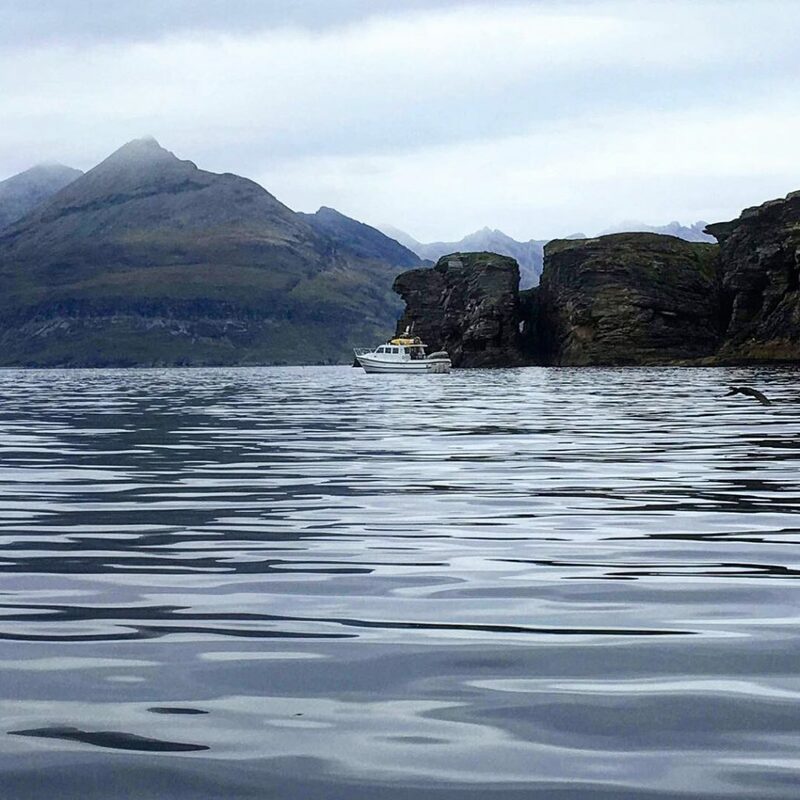 Fishing at loch Scavaig with time a shore on Coruisk at the foot of the Cullin mountain range on the Isle of Skye is a new trip we have on offer. 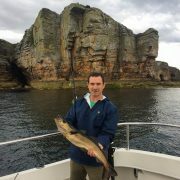 Great opportunities to catch larger fish when tides are suitable, when the weather is in our favour this is an excellent trip and not to be missed. 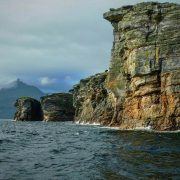 Skye offers stunning scenery from which we never tire from even after 30 year working on the water as a fisherman and now on our charter vessel Cyfish.